Real Marketing, Pune - Allied Products all Over Pune & India. Home / Products / Innovative Products. 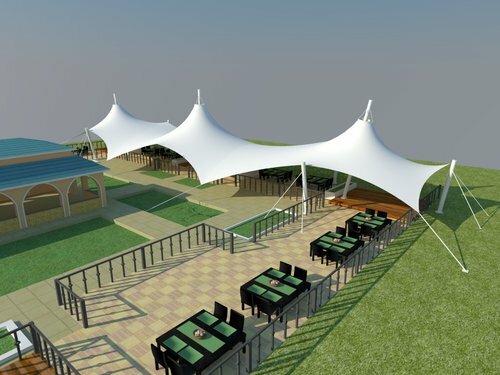 We are best place for your query related to Retractable Roofing, Retractable Roofing Structure, Retractable Roofing Stadium, Retractable Roofing Manufacturers, Retractable Roofing for Stadium, Retractable Roofing House, Retractable Roofing for Swimming Pool, Retractable Roofing for Terrace, Retractable Roofing Designs all over India. Retractable roof is designed to ensure the user can get the most out of their area by offering the flexibility of opening or closing the system to suit the weather conditions. 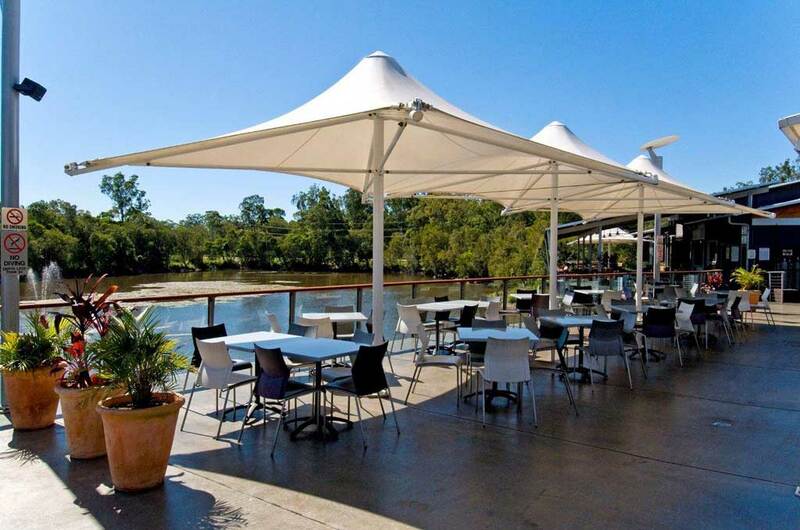 Utilising an easy to clean waterproof fabric the system offers 100% rain protection to create an operable outdoor room feel for an All Seasons alfresco lifestyle. Retractable roof range offers an array of options and lends itself to being a flexible solution for all applications thanks to its innovative versatility. Cleverly designed drive system, integrated water seals and optional dimmable 360 degree LED down lighting. IVANKA PANELS are produced with a well mastered manufacturing process that combines intelligent technologies with the finishing touch of human hands. 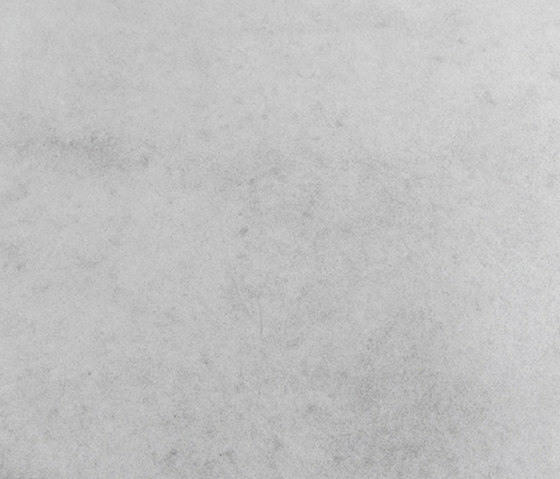 This special material is made of a high-performance glass fibre reinforced IVANKA Concrete using a special formula. It is enduring, fire- and corrosion-proof. Due to its extremely long lifespan, low maintenance need and high-level fire safety, it can be equally used for ventilated facades, exterior cladding systems, outdoor or indoor decorative surfaces. 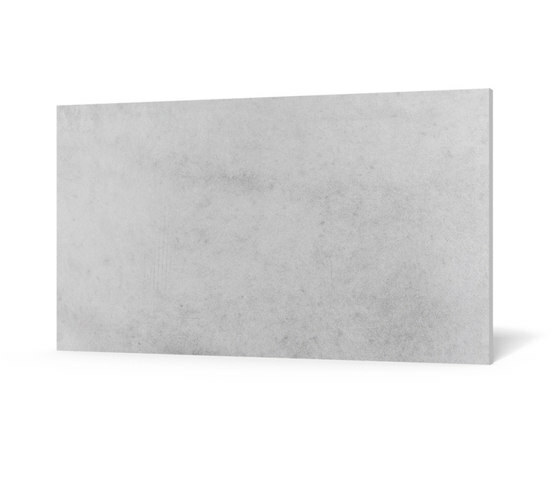 While preserving originality and natural character, IVANKA PANELS reinterpret the archetypical robustness that is unique to concrete into a 2 cm-thin, high-quality product with all-new surface aesthetics. IVANKA PANELS are outstanding alternative to granite, marble, traditional precast concrete, stone and terracotta. HEAD OFFICE : (020) 2645 5541 | 2644 6416. TILE CENTER : (+91) 8888 998930. PERGO DESIGN : (+91) 98506 57401. All Rights Reserved 2017 - 22. Real Marketing.